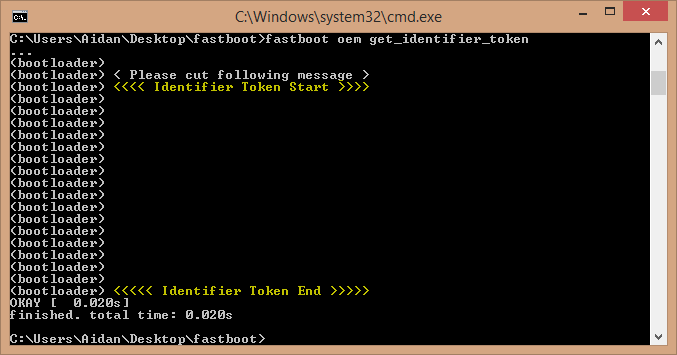 Your Root manager in a zip file. 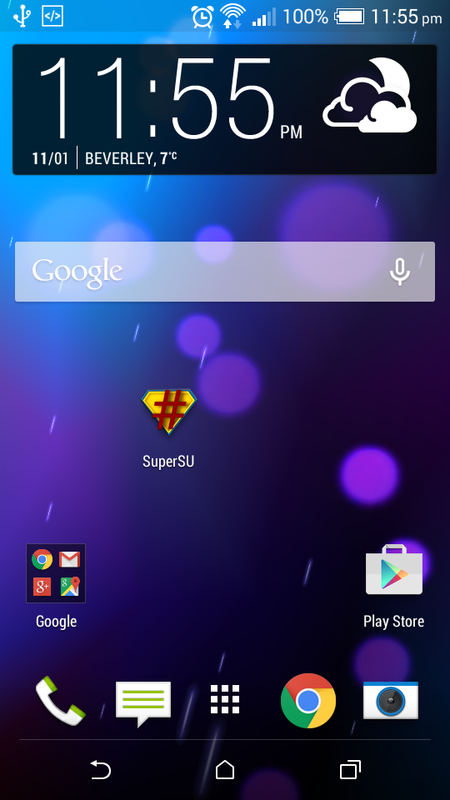 (.zip) I will be using UPDATE-SuperSU-v1.94.zip and have placed it on the SD card of my HTC. Now you need to power down your device if you have not already done so and reboot into fastboot by pressing the volume down button and simultaneously pressing the power button, select fastboot and plug in your HTC to your computer, with HTC Sync and java installed. 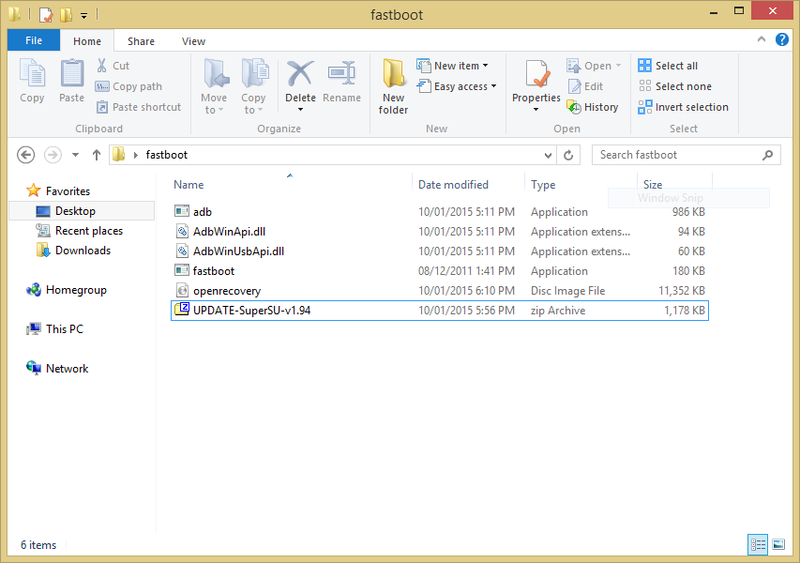 And then ‘fastboot flash recovery openrecovery.img‘ make sure you change the ‘openrecovery’ to the name of your image such as TWRP’s naming system or CWMod depending on what recovery you went with. 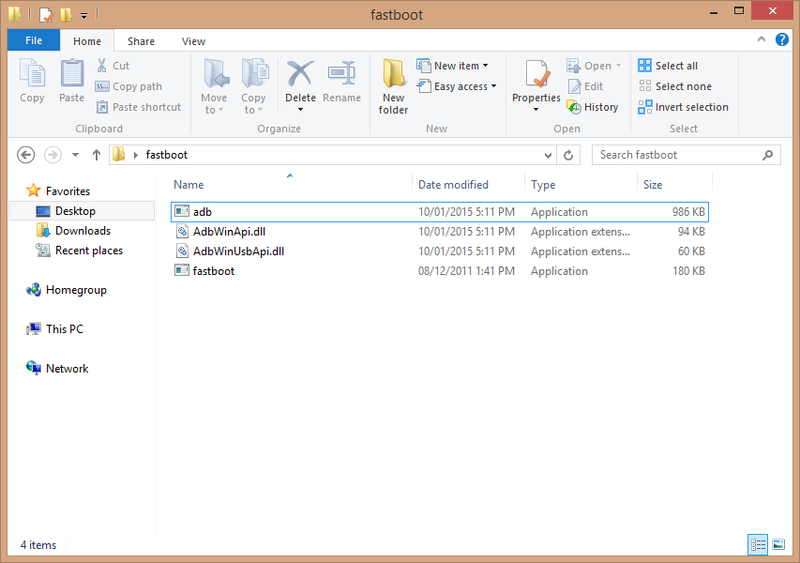 After you have flashed a recovery manager, you simply need to power down your device if you have not already done so and reboot into fastboot by pressing the volume down button and simultaneously pressing the power button. You should see a white menu, using the volume keys select recovery, your device should then boot into the recovery menu you just flashed, select install zip (on TWRP Recovery Advanced > Install) and install it, this will then add the SuperSU (In this case) to your apps list with root. (Then reboot to System). 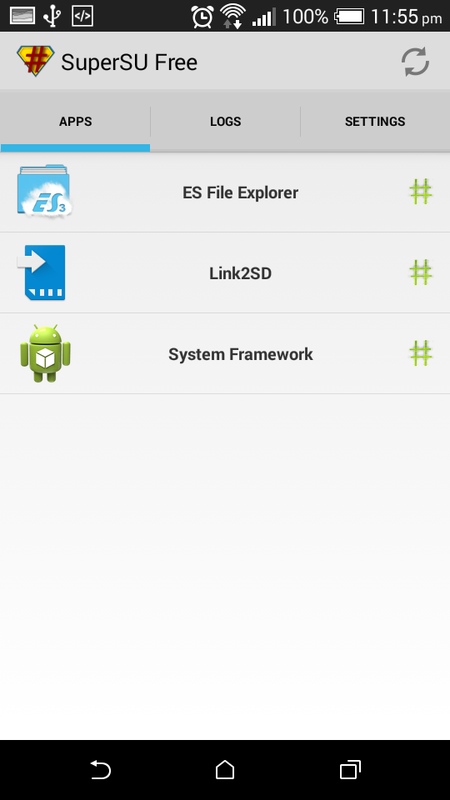 Congratulations, you have rooted your phone, you can now use root apps.